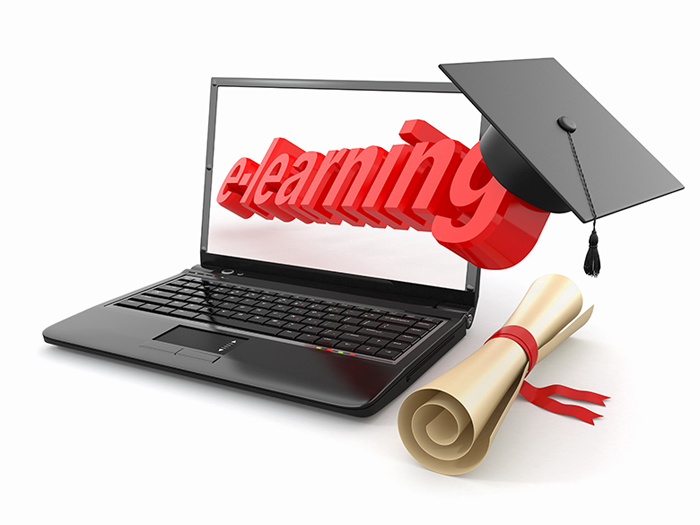 We are currently building an exciting new website dedicated to online learning. Enter your email below to subscribe for updates. Copyright © e-Learning.com.au 2012. All Rights Reserved.